FlatClub is back again with a relocation guide to a very special city - Munich! Munich is in Germany, the birthplace of advent calendars and is atop contender for the best place to spend Christmas. There's tons of places to go and interesting things to see in Munich, so if you're relocating there for any length time you will be spoiled by the city's sights. Our relocation guide also covers things such as opening a bank account, healthcare in Munich, and other daily things that you'll need to know for your Munich relocation. We'd recommend taking in one of Munich's many festivals during your stay there: for instance Starkbierfest, where some famous Munich dark beers are served throughout Lent - a custom started by Bavarian monks back in the olden days. There's also much to see & do for the more erudite visiting the city - some of the top museums are the three Pinakotheks (dedicated to modern art, contemporary art, and classic masters) and the world's largest museum dedicated to science & technology, the Deutsche Museum. Even if you're not going to stay long in Munich, you're certain to make great memories there. We have many relocation guides on FlatClub, so wherever you're going you can have some good background knowledge and a chance to get to know the city before you move - use FlatClub to find yourself accomodation in Munich (and dozens of other cities across the world!) before you make the leap. Read on to see how easy it is to become a FlatClub guest - and see what our other guests have had to say! If you're interested in staying in Munich let our Expert Search team help find your perfect accommodation. Being a guest is an exciting experience. 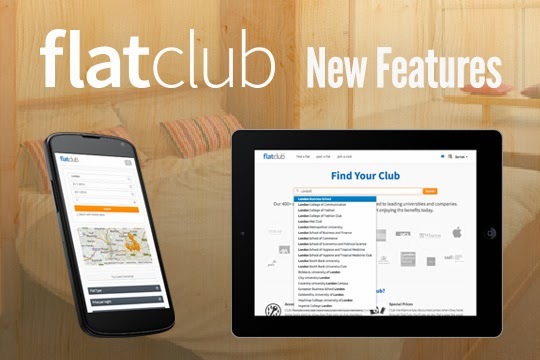 At FlatClub, we want you to feel as if you’re in the home of a trusted friend. 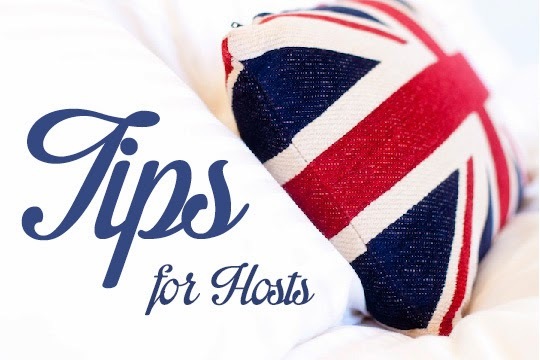 We gathered some of the feedback we received from hosts and guests to make a list of a few simple tips that could help you have peace of mind that you’re the very best guest you can be. Think of this as a companion piece to our advice to hosts. Be flexible and adaptive. The flat designed to accommodate you on a short-term, temporary basis is the home of your host. Make a conscious effort to adapt to their preferences and patterns. To be clear, ask about their expectations of you during your stay. (For example, if you are expected to share meals with them, what time they prefer you to turn out the lights, etc.) It is especially important to arise when your hosts do, and accept that others have to live in the house, too. Clean up after yourself. You should leave the kitchen cleaner than you found it, and hopefully it goes without saying that you clean your dishes as soon as you're done with them. Don't make assumptions. Unless you are specifically told to "help yourself to anything" in the refrigerator or pantry, always ask before taking something, or using the host services such as phone. If you want to bring a pet - make sure the host is fully aware of it and agrees. Be aware of cultural/personal/family differences. For example, you may be an omnivore staying with a vegan family, but it is always polite to try what they offer to serve you. Be respectful, and do not criticize your hosts' preferences. Invite other people to the residence only after first clearing it with your hosts. This is just common courtesy, as you are a guest in their home. Always replace anything you damage. Even if it was an accident, you are responsible, and should make it right for your host by fixing the item, replacing the item or leaving a monetary settlement. Leave a review of the host and flat on Flat-Club. This is the best way to say thank you to the host. Flats with reviews are much more likely to be booked by other guests, and hosts are more likely to leave you a review in turn. We hope you have a valuable experience and a great stay. If you're still looking for your perfect short-term accommodation, please take advantage of our free Expert Search program - we will match you with a host and flat that makes sense for your trip. 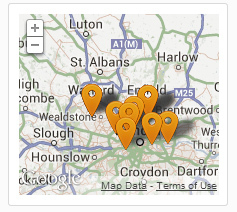 In other exciting news, we’ve reached a remarkable milestone: 10,000 flats posted on FlatClub! From our humble beginnings with 5 flats in London, we’ve grown by leaps and bounds. Now we’ve got 1000x that number of flats in the UK with 5194 flats as of today! Not only that, but we’ve expanded into over 40 countries all together, with over 30 flats in 27 of those countries. We’ve got 1000s of flats in the USA, Spain, and Italy - and 38 in Thailand. Yes, it’s interesting to know that we have flats in places as diverse as Hungary, Switzerland, the Caribbean, and Nigeria! While we haven’t written relocation guides for all of our locations yet, we do have quite a few: most recently we’ve added Copenhagen & Munich, and we have guides for many other European and American cities. Wherever our hosts are, we offer personalized support and lots of tips that come from experience. Wherever our guests want to go, we can help them get there and stay somewhere where they feel comfortable. We’re sure that our latest round of funding will help us to expand even further, and take us further away from home - so to speak. If you're looking to go further afield yourself, we can help with our Expert Search! Our Expert Search team will help you find your perfect accommodation -- for free. We’re excited to announce that we’ve secured another round of funding - $1.5 million from 3 leading venture capitalists & angel investors including: MLC50, Professor Eli Talmor, InterCapital, and David Wolfe, a London Business School alum who has been an investor and entrepreneur for over 25 years. We’re all so grateful for the support of our members, and all of your feedback. As a startup it is vital that we receive reactions from our hosts and guests. We've also got another milestone to be proud of: 10,000 flats have been posted on our site, and we're going to use this funding to increase that even further! We look forward to improving our service for you and sharing more good news in the coming year. We want to give you peace of mind whether you’re hosting for the 1st time, or the 100th time. Why should you post your place on FlatClub? Not only will you meet interesting people and expand your network, you'll also make quite a lot of extra money out of your unused space! See here as well for additional tips on making the most out of your flat, before your first booking. Arrange your flat. It is suggested that you empty some drawers and cupboards so that your guest may use them, and leave some surfaces bare. This will allow your guest to put away some of their own things, making them feel more comfortable in your flat as well as ensuring that their items don’t get in your way. If you have personal belongings that you don’t want your guests to touch, let them know in advance and consider keeping those belongings outside of the flat or guest's room. Also make sure that your flat is looking tidy very clean, as this will encourage guests to leave it just the same. Leave instructions It’s a good idea to provide your guest with information on how to use certain amenities in your flat. This will not only improve your guests' experience in your flat but it will also give you peace of mind that all will go smoothly even when you're not there. For example, you might want to leave instructions for wifi access, the TV/DVD player, the telephone and the washer/dryer - these are the amenities most likely to be used by your guest. Also, remind guests to turn off any electrical goods before leaving the flat for the safety of your home and electricity bill. Provide a comfortable bed and clean, crisp linens. Making sure that your guest is given clean bed linens a decent quality mattress will not only make them feel welcome in your flat but will also allow them to gain a peaceful night’s sleep, undoubtedly improving their overall holiday experience. Although it isn't expected that you launder the linens while your guest stays in your flat, it is recommended that you launder them prior to their arrival. Leave some books, DVDs or magazines. Regardless of the time of year or the location of your flat, we’re sure that your guest will really appreciate being able to enjoy these items. 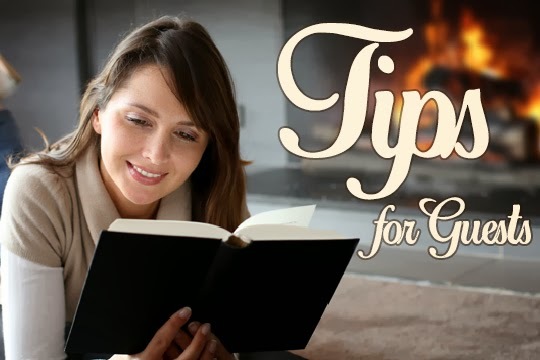 A book is the perfect accompaniment to a drink in the sun, whilst films are a great way to spend a cosy evening in. 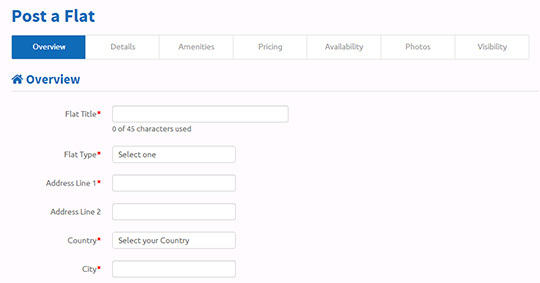 Provide details of local attractions. Leaving your guest a few tips on your favourite local café, restaurant or pub, the best shopping area or popular nearby attractions will be a great way of introducing your guest to your area, helping them to make the most out of their holiday and your neighbourhood. Practical information such as the location of the grocery store or local transport links would also be useful. Fill the fridge. Providing your guest with a few necessities would be a lovely welcome to your guest on the first night. A few of the basics such as milk, bread, and fruit and maybe some exclusive local foods would allow your guest to settle quickly into your flat. Finishing touches. Finally, if you want to branch out and make your flat exceptionally attractive to your guest, you could always buy some fresh flowers to decorate your kitchen or living room. A box of chocolates or a bottle of wine would also be a welcoming gesture to your guest, ensuring that they enjoy their stay in your flat from day one. As you can see becoming a host is fairly simple & rewarding, and let's not forget that you can make lots of extra money. For more information on becoming a host email hosts@flat-club.com, or visit flat-club.com/hosts. We’re back with some more awesome updates to the site, the biggest one being the launch of our new Expert Search! We’ll keep you updated on new flats as they go live, and match you based on exactly what you’re searching for. So, If you’re looking for a place to stay and you want a little personal help all you have to do is fill out our short & sweet form, and we’ll get back to you ASAP with some great options. Map Zoom - On the search page, our maps now zoom in and out, making it even easier for you to stay exactly where you want and see your options in relation to the city. Verification in Message Thread - When you’re writing messages back & forth, you can see the user’s verifications right there in the thread. Multiple Picture Uploads - Now when you’re uploading photos of your flat, you’re able to upload multiple at one time! 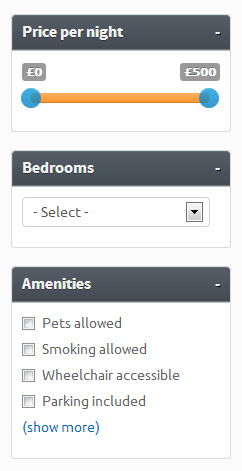 We’re constantly adding new features and optimizing things for our guests and for our hosts, and we have got quite a few in the pipeline but we’d love some suggestions on Twitter or through Facebook! We placed nearly double where we did last year in the recently announced Startups100, which is a list of the most promising startups in the UK. We’re in good company too, because 2 of our fellow TechHubbers were listed - CrowdCube & Eyetease - in addition to 2 from the LBS Incubator, including Sales Gossip & MenuSpring. It’s quite amazing that out of 7 companies who joined our batch of the 2011 LBS Incubator, 3 made it to the list. Well done, everyone. This is a perfect opportunity to check which other startup competitions are coming next on the biggest database of UK and EU startup competitions. We're excited to have another reason to celebrate like we did earlier this month! 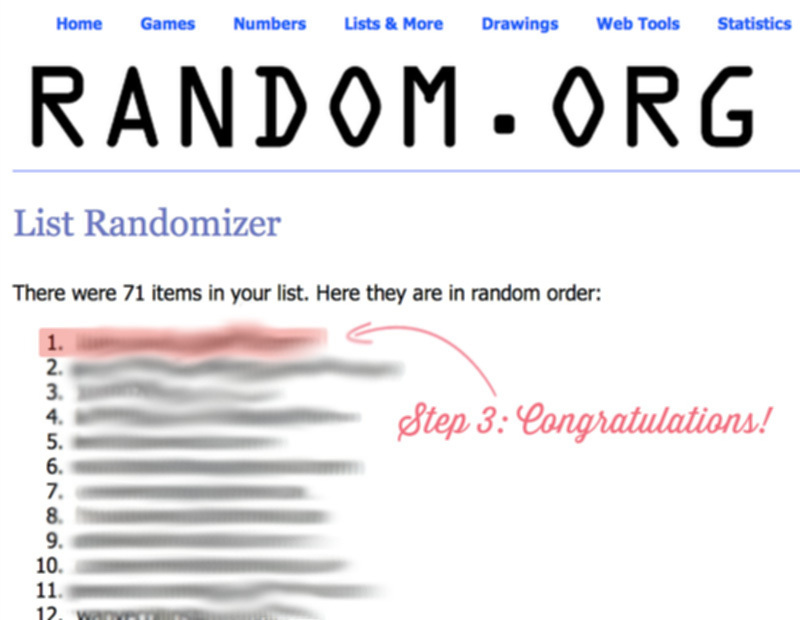 Our Event Round-Up: Thanks For Coming! A huge thank you to everyone who came out to our event at Google Campus - and thanks to those of you who sent your regards even though you were unable to make it! We had over 100 guests, and miraculously enough food & drinks to go around - we hadn’t had a party this big since we announced funding ages ago. We were celebrating FlatClub 2.0, which saw new branding and a new platform launch for us. We’ve now further modernized our brand with this (drumroll please) announcement: No more hyphen! That’s right, from now on we’re FlatClub - that goes for our name, our web address...everything! There might still be a few instances here and there where we’re Flat-Club, but we’re working on a complete changeover. Looks much nicer, don’t you think? What a nice evening that was. Wish we could throw a launch party every week, but then again it is a launch party - by nature a special event. However, on the same topic, we did receive some great suggestions - including a couple requests to organize the occasional host meet-up - is that something that would interest you? We managed to capture some great pictures, and some silly moments with our team, so give our Facebook album a browse and see if you can spot yourself or your friends...maybe even your next host on FlatClub? Where would you go for a weekend away? All in all, it was a superb time and a great public celebration of our relaunch - thanks for coming, everyone. We hope to see you again at the next event! We loved hosting everyone at this event & if you're thinking about becoming a host at your flat, email us at hosts@flat-club.com. Flat Club are finalists for the AMBA Entrepreneurial Venture Award! We’re incredibly proud to have been selected by the Association of MBAs (AMBA) as one of four finalists for this year’s Entrepreneurial Venture Award. The Association of MBAs is the international impartial authority on postgraduate business education. The Association currently accredits programmes at over 200 of the world’s best business schools in 70 countries worldwide. “The submissions reinforce yet again the invaluable entrepreneurial skills that are taught in an MBA,” said Andrew Main Wilson, CEO of AMBA, "and that business schools with AMBA-accredited MBA programmes are truly forward thinking and best equipped to create the global leaders of tomorrow." We are honored to be selected by the AMBA alongside three other exciting nominees - especially as so much of our company has been touched by the MBA experience. “Flat Club was born in a business school, our initial customers were all business school students and alumni, and we now partner with more than 30 business schools. Being nominated as finalists by the AMBA -a key ally for MBAs the world over- makes it all the more special for us.” said Flat Club CEO and founder Nitzan Yudan. The AMBA will be hosting a gala dinner & announcing the winners on November 6th - and all of us here at Flat Club will have our fingers crossed! Here at Flat-Club, we love our clubs - it’s right there in our name, after all. Club members on our site enjoy flats exclusive to them, the very best price on our flats & rooms, and enhanced trust amongst our members - and we're always improving upon our members' experience. So any opportunity we have to help you love clubs as much as us, we take! Our latest innovation in spreading the benefits of club membership around is an-easy-to-use form hosted on our site that makes it easier for you to request we add your club onto our platform. Just give us a few details about your university, company, or professional organisation, and we'll do the rest - and let you know once we're done! After that, you can start enjoying all the same club benefits that our existing club members love. This week we have another featured Flat-Club relocation guide, this time it’s my (and Frank Sinatra’s) kind of town: Chicago! Chicago is the most well known city in the midwest of the United States, a place in between the two coasts that offers as much vibrancy, culture, and activity as either New York or Los Angeles. Chicago is a hub of business, and therefore sees many relocations throughout the year. If you’ll soon be living in the Windy City, check out our relocation guide for tips on how to adjust. Chicago has so many museums, including the Field Museum which I can personally vouch for as being a great place for young and old alike. There also tons of shopping to be done in Chicago - start at Michigan Avenue and wind your way across town. Be sure to stop by Portillo’s for some Italian sausage once you’ve finished out the day’s activities! Looking for a place in Chicago? Our free Expert Search can help you out! Give us a few details of when and where exactly you'd like to stay, and we'll match you with a great place. Have you connected your Facebook account to your Flat-Club account yet? When you do, you'll be automatically added to all clubs on our site that you belong to! When you're a club member, you receive special prices, get access to exclusive flats, and come up higher in our search results. We use our special algorithm in order to place you in the right clubs. You just have to do a couple things, and then you're sorted (literally). Nice and easy, now you're done! Check out our free Expert Search if you're interested in finding a flat, and give us a shout at hosts@flat-club.com if you want to make some extra money out of your flat. One of our major goals at Flat-Club is to create a solid database of Relocation Guides for major cities all over the world. We explain how to go about setting up a bank account, how to get around the city, and other daily-life necessities. We also highlight some of the more fun things to do that are unique to that city: museums, galleries, restaurants, parks & so on. In our Rome guide you'll find out about everyday life in Italy's capital. We’ve also got some ideas on where to eat the finest Italian food (including an amazing ‘transforming’ restaurant space), and some unexpected stops to make as you travel through this beautiful, ancient city - spots like an entire museum dedicated exclusively to Italian horror movies! If you’ve got more time in the city, for instance if you are there for business or an internship, our guides always include a little bit about where to go outside of the city on a weekend trip. In Rome, you can visit a former port city that is now 3 km further away from the sea than it used to be, evidence of silt shifting locations. Interesting stuff, huh? If you've had the pleasure of visiting Rome already, let us know if we're missing out on anything in our guide - Tweet @flatclubcom and share your secret spots. If you need a place to stay in Rome, drop our free Expert Search team a line - they can help you find the best accommodation, tailored to your needs. We're constantly working on innovating & improving for Flat-Club, and we've covered a few of those initial improvements on the blog: posting a flat, finding a flat, and of course our club members' experience. We've recently upgraded our flat posting process even further. Now you can automatically see what your price will be after our fees are added - keep in mind, of course, that the host will never pay a fee on our site - this is simply so you're better aware of what your guest will pay, before your flat even goes live. That way, you're able to make a more informed decision on your pricing compared to the prices of other hosts in your area. Also you can now charge extra for additional guests - a great option for hosts who provide clean linens & towels for guests, who may need to go out of there way to provide them for extra guests. This was a highly requested feature from our hosts, and we're glad to be able to give you what you wanted! Another handy feature, now when something is missing from your post, you'll be notified exactly what is absent. So you can fix it before your flat goes live. We've mentioned before that we're always working on new bits and pieces that will make our site even better to use - is there anything we could do that would improve the site for you? Tweet us @flatclubcom, and let us know. 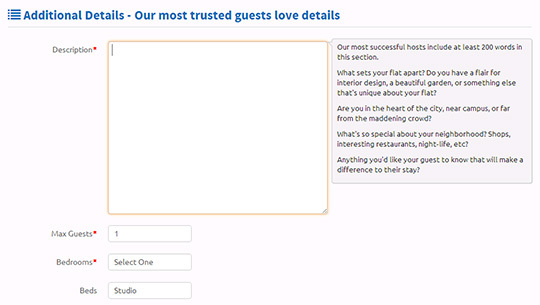 We want you to be able to safely host to our network of trusted tenants, so any way we can help you, we will! 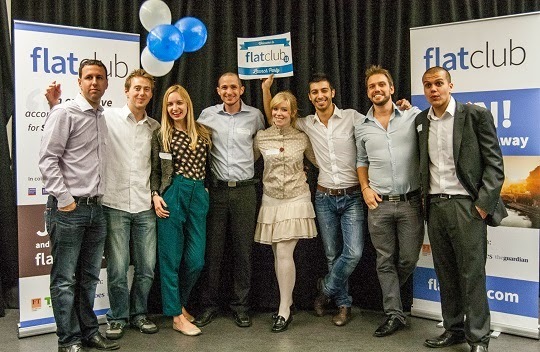 If you'd like to become a host, drop us a line at host@flatclub.com, or visit flat-club.com/hosts. 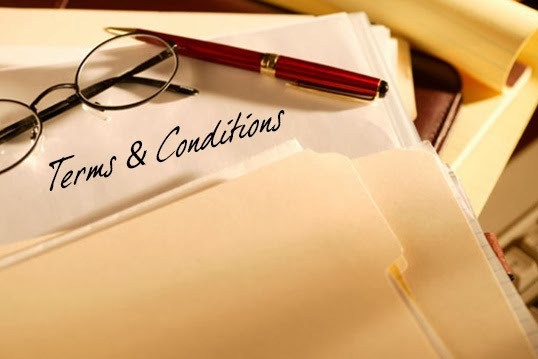 We've recently updated our Terms & Conditions to include further information on cookies, your rights as a user of our site, and other topics involving your continued use of Flat-Club. Every time we update these Terms we will keep you informed. It is important to us that you understand your rights as a user of our site, and what services we will provide. Your continued use of Flat-Club indicates that you accept these updated Terms & Conditions. If you have any issues or do not accept these revised terms as of June 26th, 2013, please feel free to contact us. Looking for the latest Startup Competition Guide? Click here for the 2014 Edition! With a bit of spring cleaning, we've freshened up our start-up competitions database for 2013, with returning players alongside some new and exciting opportunities. 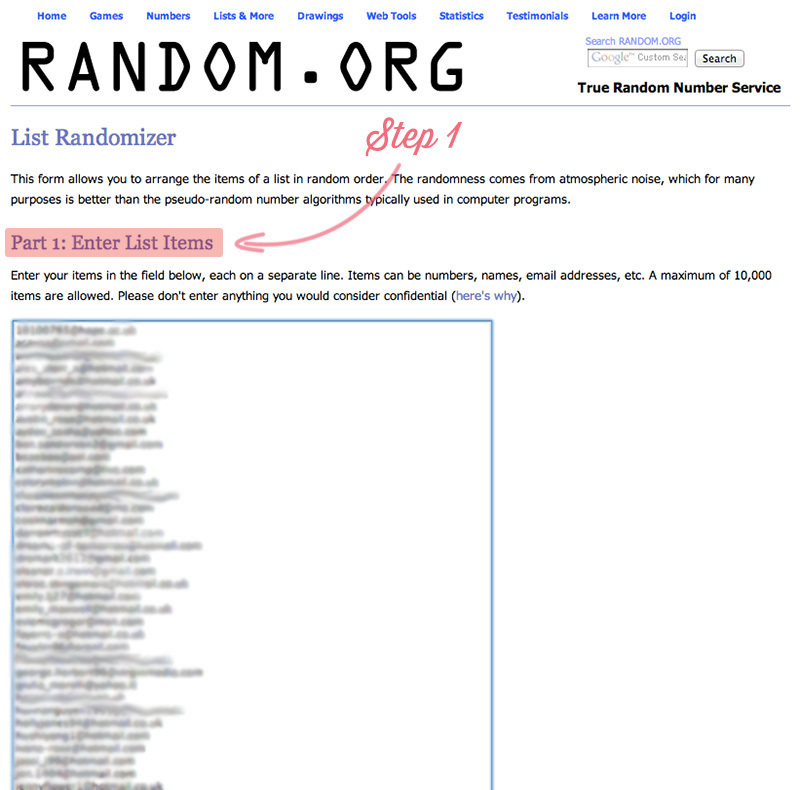 Take a look at our 2012 archive for more info on the older contests. Also, the winner of TechCrunch’s One Sentence Pitch Challenge, JC Young Entrepreneur's Challenge, and a featured start-up at Pitch80 and Startups100, our CEO Nitzan Yudan has some excellent tips to get you started on competitive pitching! If you want to have a chat with us about how to best prepare for any of these competitions, please drop by during our office hours. Best of luck! Some of the highlights of this year are: PopUp Britain, which gives entrepreneurs the opportunity to sell products on the high street, the James Dyson Design Award for engineering students who have designed a problem solving widget, the NYSE Corporate Connection which matches start-ups with established companies, and the Million Pound StartUp competition, where one worthy start-up will win £1,000,000 of equity investment. The rest of the collected grants, competitions, pitching opportunities, and awards are collected here! Criteria: Individuals or early stage science and/or technology based companies. Application: Online application, email for more information. Prize: 6 months free office space, support from a business coach, up to £1,000 for business expenses. Criteria: Small businesses that have been trading for over 12 months, employ under 250 people, and have a turn-over of less than £9 million a year. Application: Downloadable entry form with online application, or by post. Prize: £2,000 cash, 50,000 Nectar points, and an invitation to the Nectar Business Roundtable with Karren Brady!